Kennedy Holmes performs alongside jazz great Dianne Reeves at The Sheldon Concert Hall (an Arts and Education Council grantee) on Feb. 9. Photo by Ray Marklin. By the time Kennedy Holmes appeared on televisions across the country on NBC’s “The Voice” last fall, the 14-year-old had already spent years honing her talent in St. Louis. While her accomplishments are extraordinary, her path isn’t unusual. 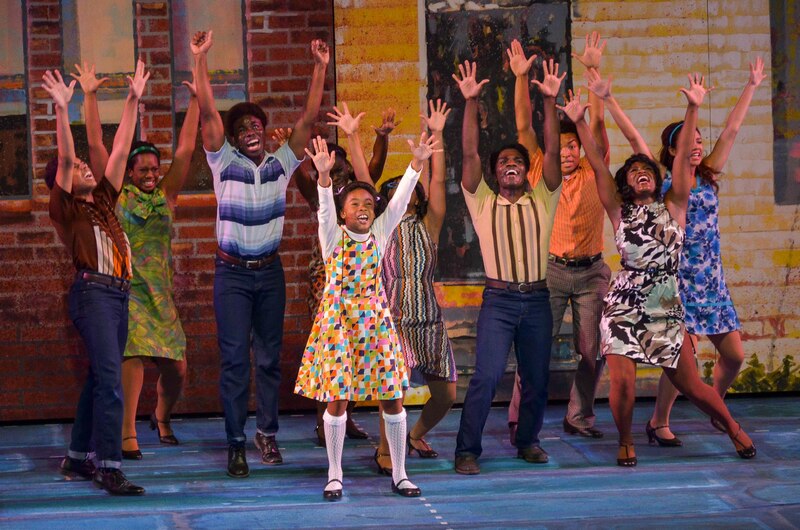 Young people across the bi-state region are able to grow in educational programs of arts organizations that Kennedy participates in, like STAGES St. Louis, The Repertory Theatre of St. Louis (both Arts and Education Council grantees) and The Muny (a past Arts and Education Council grantee). Since the finale of NBC’s “The Voice”, Kennedy has continued to further her training and getting to know new artists. 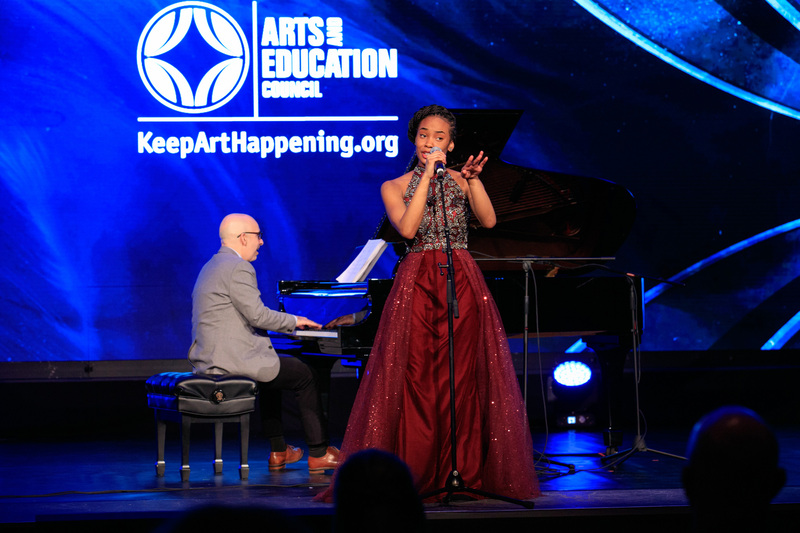 In January, she performed at the Arts and Education Council’s 2019 St. Louis Arts Awards accompanied by acclaimed jazz pianist Peter Martin. Her performance was in honor of 2019 Champion for the Arts honoree Sue Greenberg and Lifetime Achievement in the Arts honoree Ken Page, but it was also a celebration of the strong arts community we share. 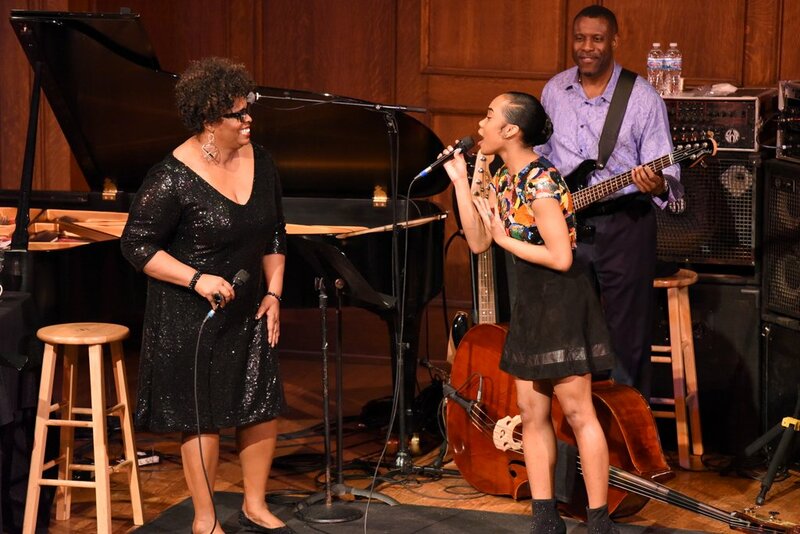 In February, she made a special appearance with jazz great Dianne Reeves at The Sheldon Concert Hall (an Arts and Education Council grantee), due in part to the Arts and Education Council introducing her to Martin, who is Reeves’s musical director and pianist. In April, Kennedy kicked off Ameren's workplace giving campaign for the Arts and Education Council. The Sheldon Concert Hall and Art Galleries, STAGES St. Louis, The Repertory Theatre of St. Louis and The Muny are just some of the organizations that make our region more vibrant through their arts experiences for young people. These organizations allow students in the bi-state region the opportunity to learn and take chances in the arts. Whether or not all of these students pursue a career in the arts, the impact of their arts education will leave an important mark on them for years to come. One of the key elements the Arts and Education Council uses to measure impact when investing donors’ contributions is how grantees inspire our kids through the arts. For a full list of the Arts and Education Council’s grantees visit click here.